This toolkit is written for health care providers and community health advocates who want to improve care and support for people affected by the hepatitis B virus (HBV). 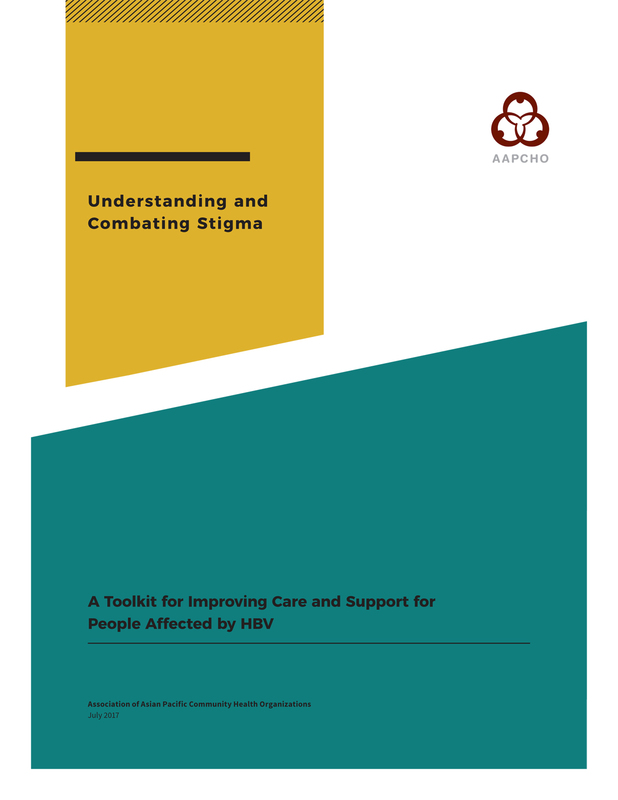 The aim of this toolkit is to support you and anyone you are working with to confront and reduce the stigma associated with HBV, and to promote increased prevention, care and treatment of hepatitis B. Anyone can get HBV, and we need to work together to promote understanding and action to combat HBV-related stigma and discrimination to combat this disease. We hope you find this resource helpful in your local efforts. If you have any feedback or questions about this toolkit, email HBVStigmaToolkit@aapcho.org.